PM Group were named as Project/ Construction Management Firm of the Year at the Irish Building and Design Awards 2015. The award recognises an outstanding year for PM Group and in particular the Construction Services department who have had a record year. The Irish Building and Design Awards recognise and acknowledge the best in Ireland’s Building & Design projects over the last 12 months. 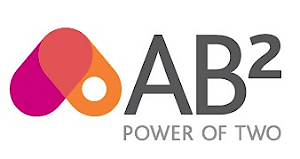 With over 300 representatives in attendance from the fields of architecture, engineering, construction and design, the awards acknowledge the best in construction and design, and recognise excellence and innovation in Ireland’s building and design sectors. Pictured is Givaudan’s 12,000 sq m world-class manufacturing facility which PM Group provided full EPCM services for. 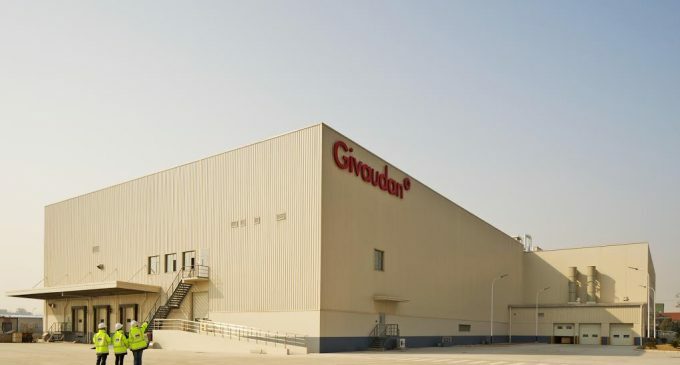 The US$50 million plant is Givaudan’s first flavours facility outside of Shanghai and its largest investment in China since 2006.